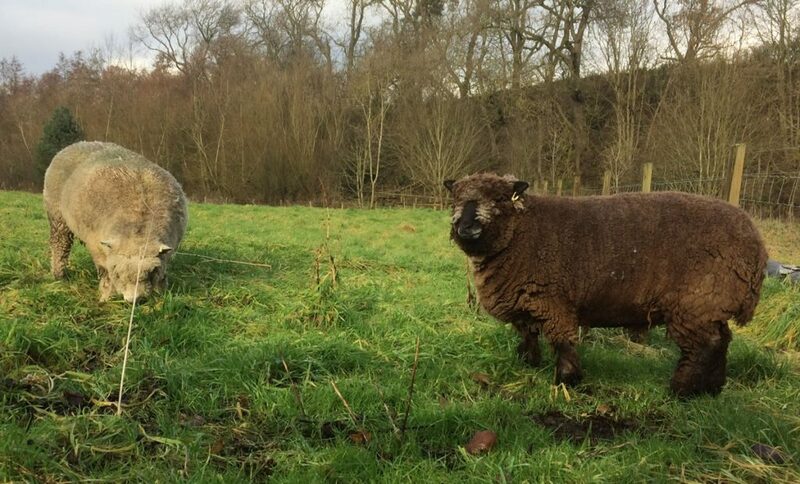 The fourteen ewe hoggs and Niamh got their annual booster vaccination against tetanus and other clostridial diseases this week. As well as protecting the ewes, the vaccine also allows lambs to acquire passive immunity through the colostrum. We had a late night text from the miller at Barry Mill to say Teddy was hopping lame – so that was our first port of call the following morning – when Teddy (and Urquhart) came hurtling up the field, sound as a bell. I can only think that he’d had a stone or similar trapped in his hoof and it had dislodged itself overnight. So glad he was OK.
Rosemary started the Rosedean Ryelands flock in 2007. 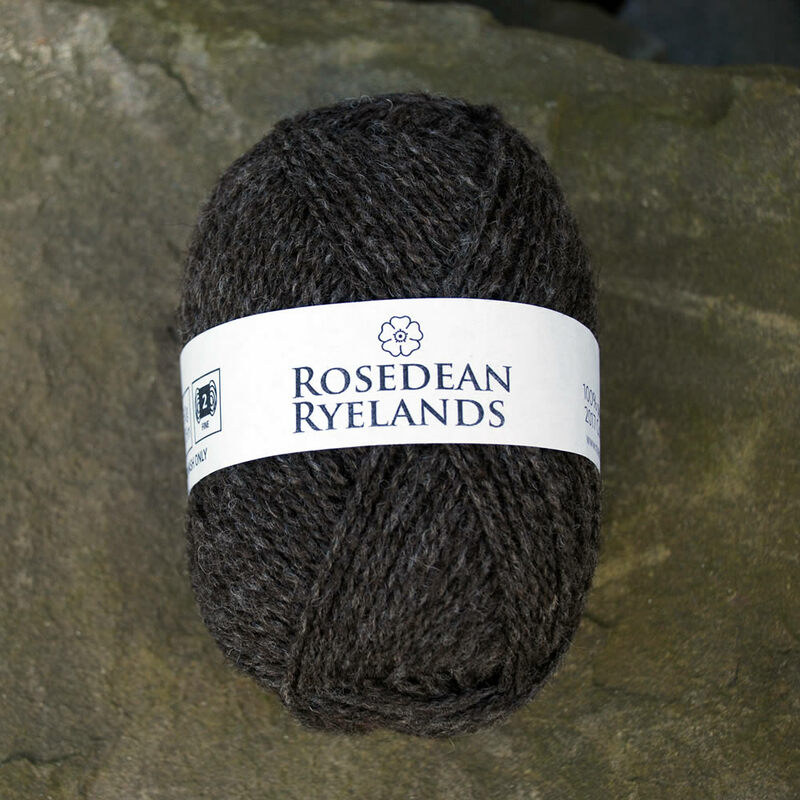 Also known as The Accidental Smallholder, and as one of the founders of the Scottish Smallholder Festival, Rosemary can usually be found on her smallholding in Barry, Angus, hugging her sheep or cows.